#Lifehack: Baking soda isn't just for baking! Baking soda can be used for more than just baking! Did you know that you can use baking soda to combat grease fires and muscle soreness? It's not just for baking! 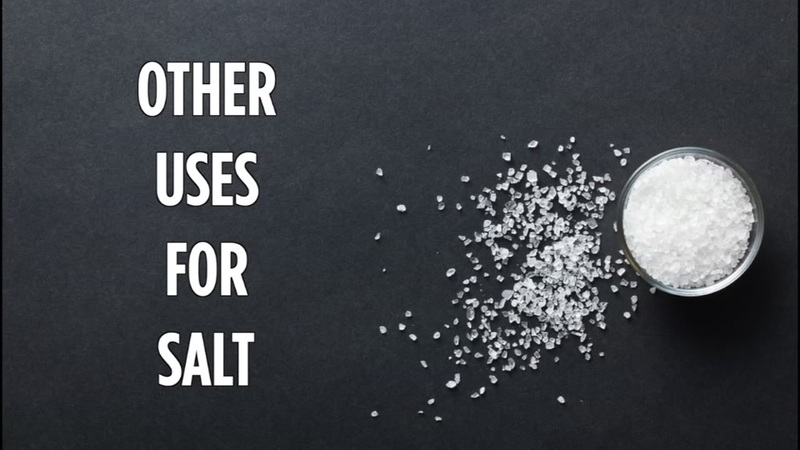 Salt isn't just for the kitchen anymore. Take a look at some of the unexpected uses for the versatile condiment. 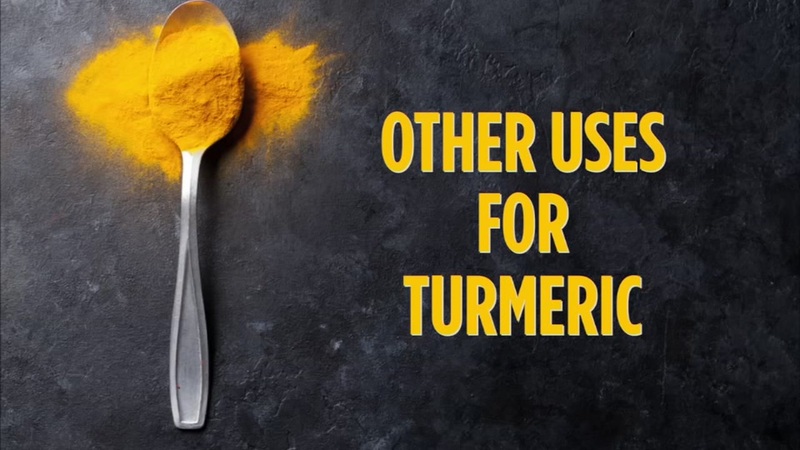 Did you know that turmeric, which is a cousin of ginger, can be used to whiten your teeth and fight dandruff? That fragrant little leaf is good for so much more than cooking! 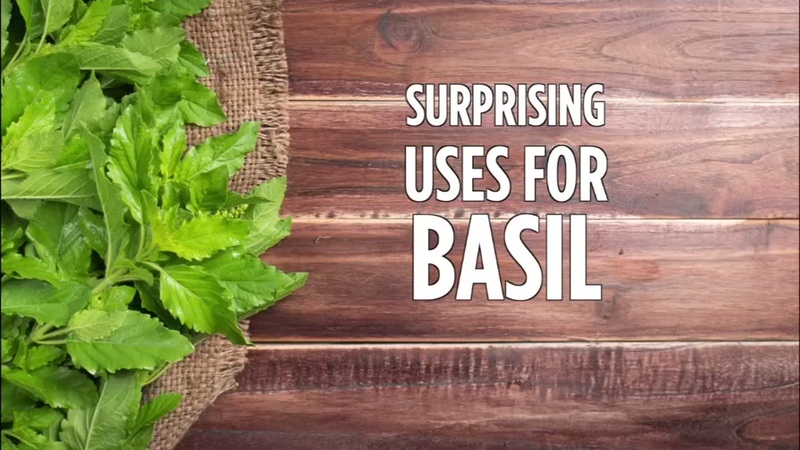 Check out the coolest unexpected uses for basil.